Bill Bonnell performs locally with orchestra and chamber groups. 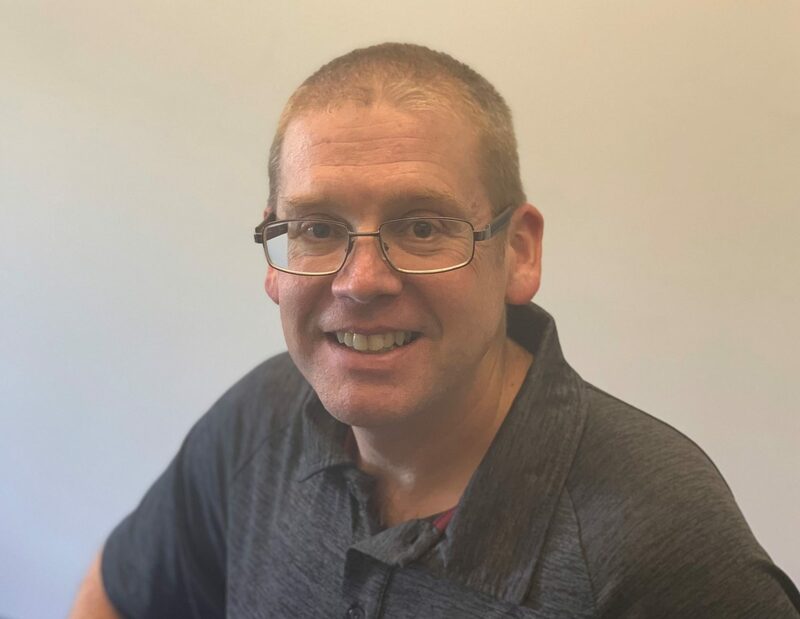 He is the K-12 Music Coordinator in the Phoenixville School District, where he directs the three concert bands, pit orchestra, and jazz ensemble at Phoenixville Middle School. Bill brings research-based practice and assessment strategies for musicians of any age to reach for peak performances. His teaching reflects the joy he has in sharing music with each student. Bill studied with Danny Carter of the National Symphony Orchestra, Ralph Lockwood at Arizona State University, and Randy Gardner of the Philadelphia Orchestra. Bill also performed for two summers at the Pierre Monteux School. He holds the B.M., M.M. degrees, and PA teaching certification from Temple University.